I hope all the teachers out there are having a lovely time still on holiday, sipping ice cold drinks, basking in the sunshine. 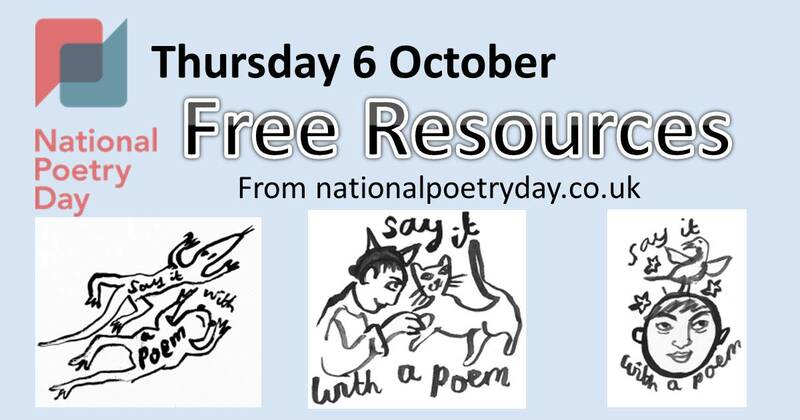 But for those already thinking about returning back to school and lesson planning, there are some FREE LESSON PLANS and other resources for National Poetry Day on the NPD website. There is a Poetry Zone Competition for 3-18 year old. The closing date is 22 October. 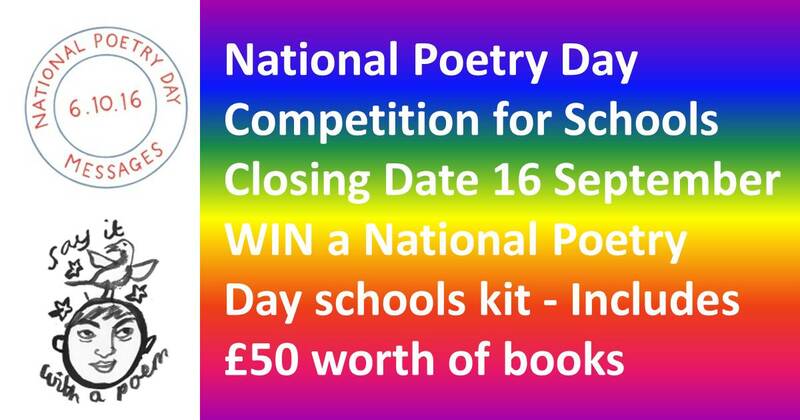 See: http://poetryzone.co.uk/competitions/say-poem/ for more details. 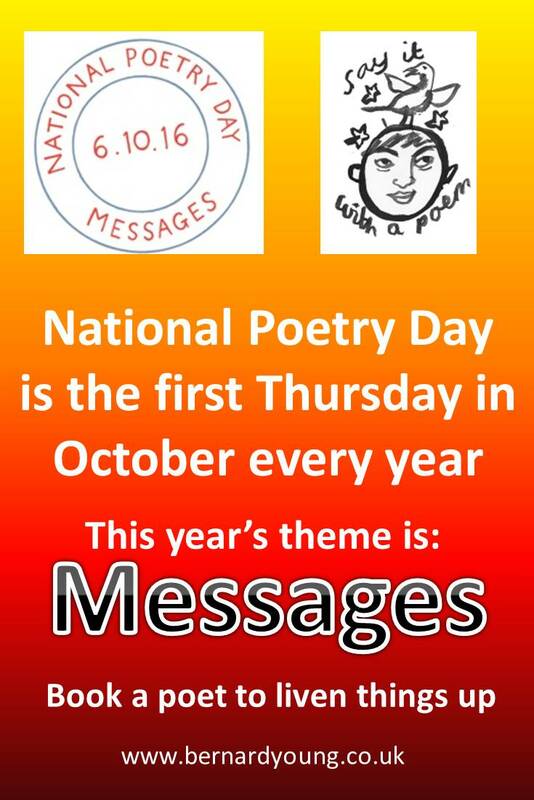 National Poetry Day takes place the first Thursday in October every year in the UK. Each year there is a theme and this year it is MESSAGES. Here is a poem of mine on that theme to give you some inspiration. 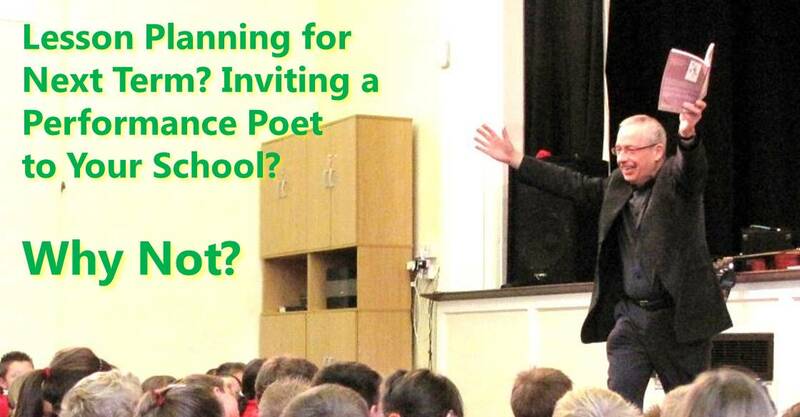 I’m already booked for the actual day of National Poetry Day, but still have some slots that week, if you want to have me come to your school to kick off the creativity, or any other time of year is good too. Just contact me for availability and price.